A light, fragrant curry native to Thailand. 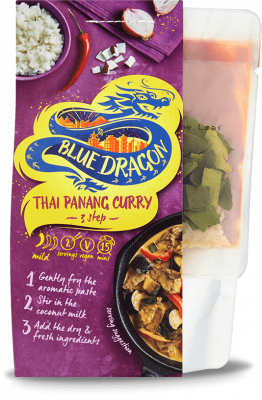 The secret to a great Thai curry is the freshness and balance of Thai ingredients that are ground into paste. We grind our paste in Thailand to capture all the rich flavours, including galangal, lemongrass, garlic and shallots.